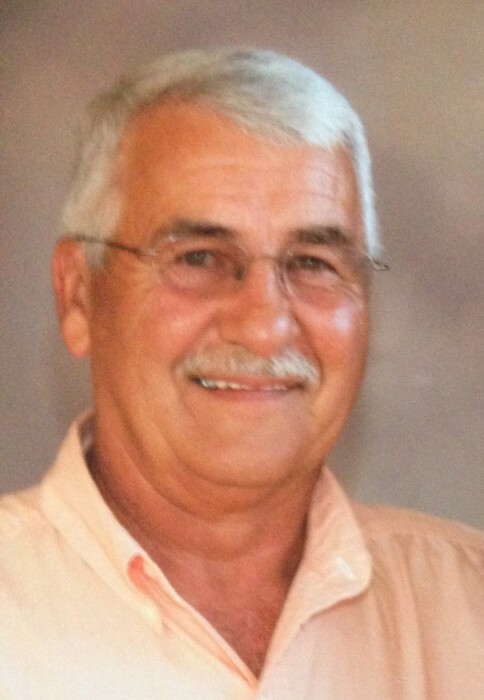 Bobby Rucker, 62, of Kings Mountain, NC, passed away on November 28, 2018 at Testa Hospice in Kings Mountain, NC. He was born in Gwinnett County, Georgia, to the late Crawford Rucker and Gladys Chambers Rucker and was preceded in death by a brother, Larry Rucker and a sister, Rachel Pruitt. Bobby was a life long member of Chestnut Ridge Baptist Church. He was the Plant Manager at Martin Marietta with 40 years of dedicated service. Bobby was twice Past Master of the Fairview Masonic Lodge #339 where he faithfully served for 25 years. He enjoyed being outdoors and loved fishing. Bobby also enjoyed Hot Rod cars and going fast. He was always an outgoing person and was the life of the party. Bobby was a wonderful husband and loved being around his wife, Lisa. He was a loving brother, father and grandfather and he will be missed dearly by his family and friends.